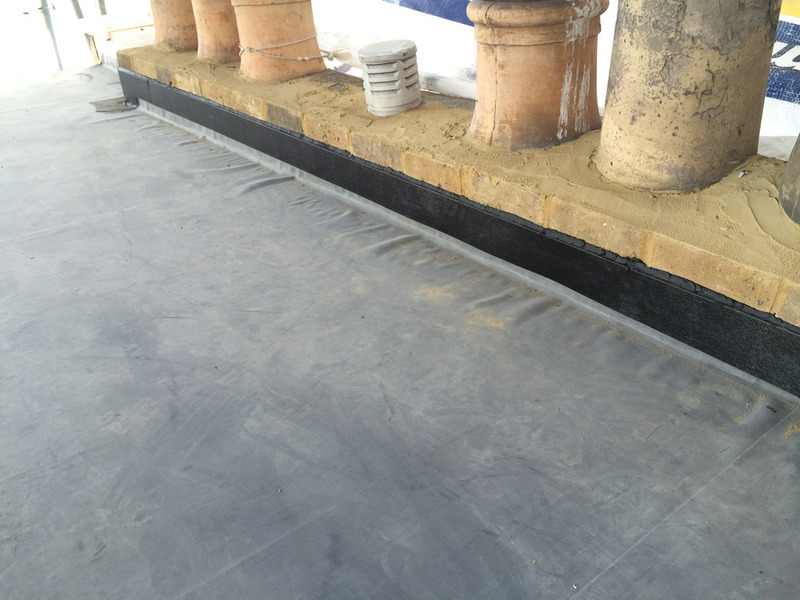 We require a rubber roof to be removed and to be replaced with a fibre glass roof. 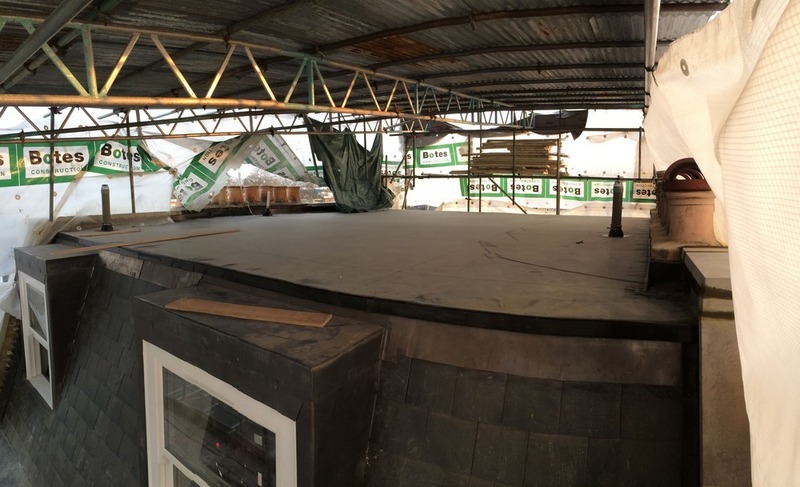 The measurements of the roof are length 7.6m x width 6.4m. I have attached pictures so you can see the rubber roof which needs to be removed first. We require a 20 year guarantee. We need this done ASAP. This week if possible. We have full scaffolding available to use. We are based in London N16. If you are interested please can you provide a quote for this job.